Who should I contact if I have any questions about this report? Please contact the Communications team at 202-543-5566 or via email. Can we get data for a specific city or county? No. For confidentiality and safety reasons, we only provide state-level aggregate reports. How can we interpret the data? Please take a look at the Understanding the Data section to properly understand how you can interpret the study. If you have more questions about the data or the report, please contact Cindy Southworth at 202-543-5566. Year by year comparisons point to more victims being served. Does this mean that the number of domestic violence victims has increased? Increased demand for services does not necessarily mean that prevalence or incidence is increasing. This increased demand for services may be due in part to economic barriers, effective outreach and education reaching more victims, and other factors. A bad economy does not cause domestic violence, nor does a good economy stop domestic violence. In homes where domestic violence exists, however, job loss and economic stress and scarcity can exacerbate existing domestic violence. For more information, please refer to NNEDV’s handout, The Impact of the Economy on Domestic Violence. NNEDV has several handouts that you may find useful. 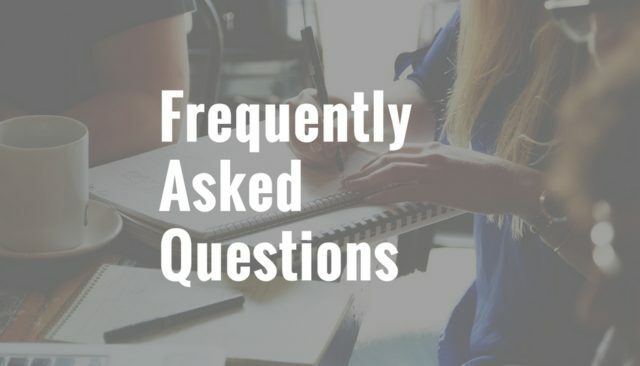 Particularly, take a look at these two documents: Frequently Asked Questions About Domestic Violence and the Domestic Violence and Sexual Assault Factsheet.